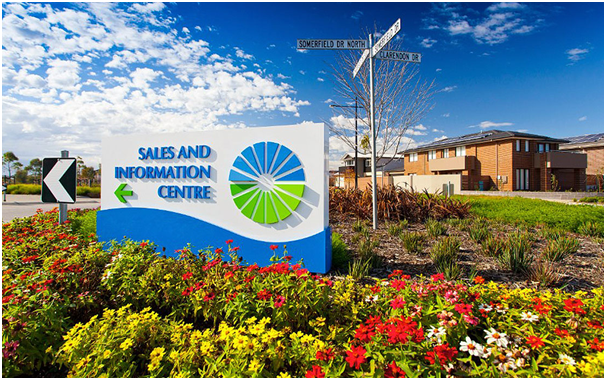 Perry Town Planning undertook the integrated development of Stage 2 and 3 of the Keysborough South precinct in the City of Greater Dandenong. Our firm prepared a Development Plan and amendment to the Greater Dandenong Planning Scheme which facilitated for the rezoning of Rural Zone land to the Residential 1 Zone, including a retail precinct to house a new Keysborough Shopping Centre to service the neighbourhood. 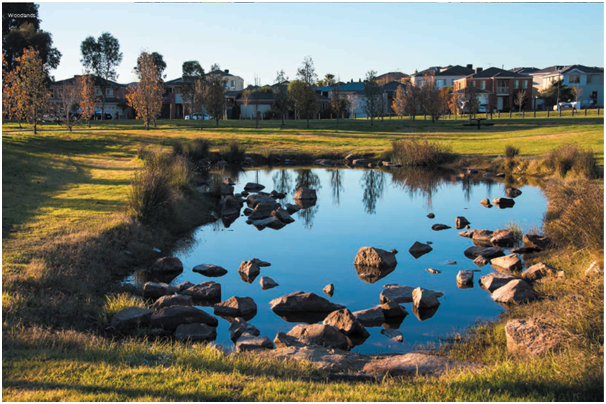 The vision underpinning the development of Keysborough South required the protection and enhancement of natural waterways, incorporated into an open space network. Residential development was designed to provide a high standard of amenity with strong linkages to the established residential areas, while respecting the integrity of the ‘Green Wedge’ to the south. 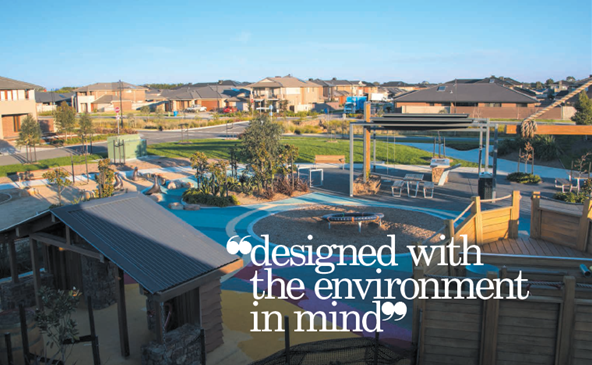 The focus on natural waterways and stormwater planning provided an opportunity to create a pleasant and distinctive character for the area, with an environmental focus featuring large areas of open space integrated into a residential framework. Development of the area provided for the establishment of housing areas with strong visual and physical links to major open space areas. New residents are provided with ready access to schools, shopping facilities (including the higher level facilities of the Parkmore and soon to be constructed Keysborough Shopping Centre) as well as public transport. Good transport services exist in the general area with excellent linkages to Edithvale, Springvale and Dandenong, as well as many other sections of the metropolitan area. The new Somerfield Residential Estate will eventually deliver around 2,000 residential dwellings and is currently well underway with strong demand fueling the development stages. Perry Town Planning also facilitated for a display village and associated advertising which has been completed for marketing purposes. 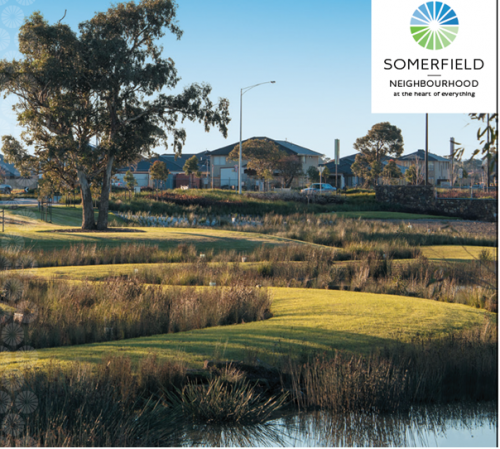 Development Plan for Somerfield Residential Estate & Keysborough Shopping Centre, a new community of 2,000 dwellings.